Again, this mummy is tardy blogging. Been extremely exhausted as of late! Here are Aidan's milestones since hitting 18 and 19 months old! For his 18th months, we brought Aidan to a cruise! His first ever trip on a boat, an extremely large one hahaha. He enjoyed himself and loved all the activities! Will definitely share more on this soon! He is still extremely energetic, which is why I can hardly stay up after his bedtime (I know most of my mummy blogger friends blog after their kiddos bedtimes). I usually latch Aidan to sleep and tend to sleep when he does. Personally I don't believe in forcing his bedtime. I know some friends had suggested the 'cry it out' method but that is too painful for us. Like weaning, I leave it up to Aidan. We can provide a suitable environment but we will not force. Meltdown central at times. Especially when things do not go his way. Terrible twos are coming HAHAHAH. He is so manja which I love. He kisses our face all the time. LOVE IT. He is still very sociable. No separation anxiety or stranger danger so far. Loves to run up to people and play, grab their hands or hug them. He loves to play with other kids... however most of the times, the older kids do not want to play with him. LOL. Very active, always gesturing around, touching things, digging items. Hard to get him to sit down and concentrate. He still latches to sleep. I have actually stopped pumping at the 18 month mark but am still latching him. He is so slim now! Pretty much lost most of his baby fats! So far so good! We brought him to a trip to Bangkok recently, will update that soon! 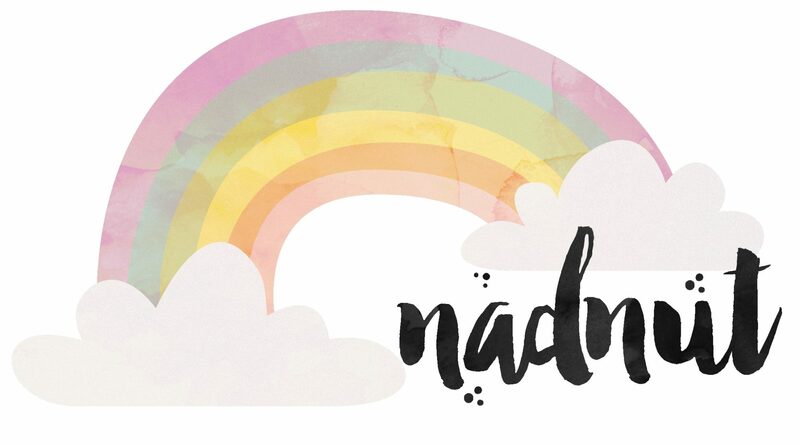 Posted in #AidanSim, #nadskaijunior, Life and Fun, Love, Singapore Lifestyle Blog, Singapore Mom Blog, Singapore Parenting Blog, Yours truly.... Tags: #nadskaijunior, aidan is 1, Aidan Sim, baby aidan, nadnut, nadnut tula, nadnut.com, nadnut.com - Singapore Lifestyle Blog, Parenthood Blog Singapore, Parenting Blogger, Parenting Bloggers Singapore, Pregnancy, Singapore Baby Blog, singapore lifestyle blog, singapore lifestyle blogger, Singapore Mom Blog, Singapore Mom Blogger, Singapore Mommy Blogger, Singapore Motherhood, Singapore Parenthood Blog, Singapore Parenting Blog, Singapore Parenting Blog: #nadskaijunior on November 20, 2017 by nadnut.